At some point in our lives, many of us will consider owning a pet. 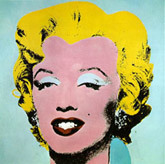 For most people, this might mean a dog, cat or a small bird. Some people actually own several of these pets, due to their friendly dispositions in captivity. However, there are other types of pets that are far more exotic and unusual. Although acquiring one of these might sound like a great idea at first, there are some important things to consider if you want an unusual pet. Incidentally, it’s important to remember that what seems “unusual” or “exotic” in one part of the world might be considered normal in another. Without further ado, here are ten crucial things you should consider before getting an unusual pet. Make sure you find out about this one first, so you won’t end up in a whole lot of trouble. 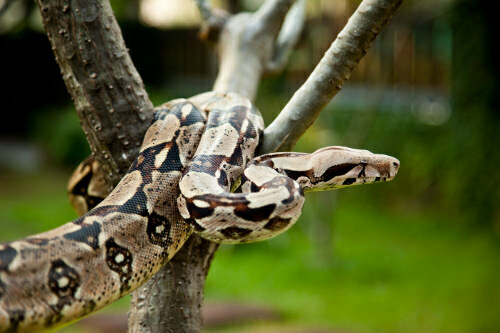 Laws regarding exotic pets can vary from one place to another. One state or country might be very specific about what types of animals cannot be kept as pets, while another may allow pretty much any type of animal. Some laws may state that you cannot possess, sell or import certain types of fish, rodents, wild game, birds or reptiles. When it comes to primates, alligators and large carnivorous animals, certain locales may have a limit on the number you are allowed. You might even have to get a permit. No matter what type of pet you decide on, remember that all animals eventually get sick. 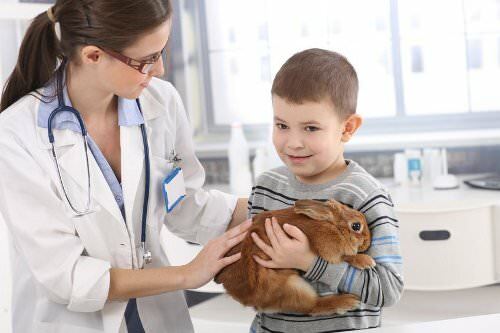 The more unusual a pet is, the more difficult it may be to find a veterinarian that will provide proper care. Do some research on the ones in your area and if possible, find one that actually specializes in exotic animals and give them a call. At the very least, you may be referred to someone else who can treat your unusual pet. 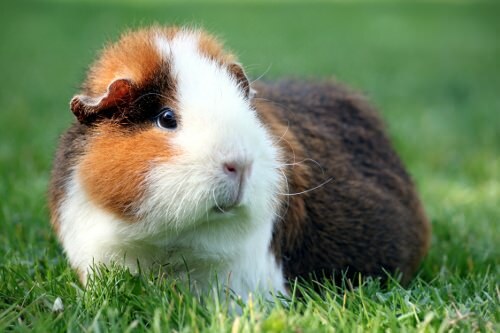 Certain animals like rabbits and guinea pigs can eat some of the same food we do, but there are special kinds of feed made specifically for them that are created with the proper nutritional balance in mind. Some animals can suffer ill effects, if this is not taken into consideration. For example, sugar gliders are generally omnivorous, but they’re also prone to a type of paralysis caused by an imbalance of calcium and phosphorus in their diet. Animals like these might require special vitamin/mineral supplements to keep them in the best of health. 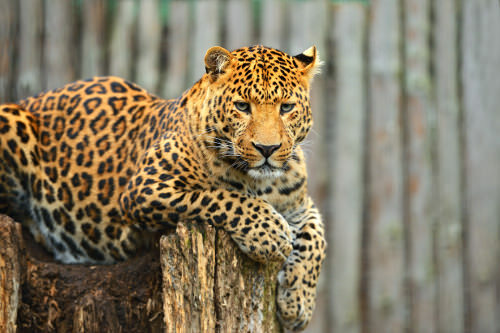 Many exotic pets need surroundings that meet specific temperature and sunlight requirements. Some animals require cages or special enclosures that resemble their natural habitat. These may be expensive and difficult to find or build. You might consider joining an online discussion forum online with owners of similar pets to learn how they’re handling these issues. Certain animals will not do very well if their psychological needs are not met. 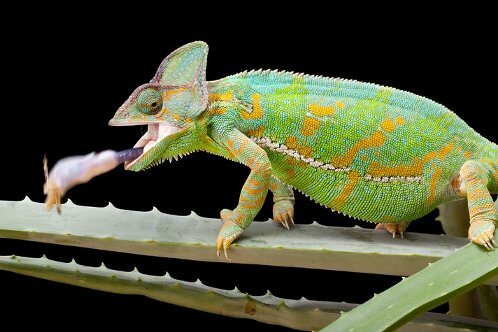 Although some exotic pets will do quite well when they’re left alone, others are very social creatures. They can become depressed if they’re not around others like themselves or if they’re ignored by their owners. Some can even become hostile or destructive. 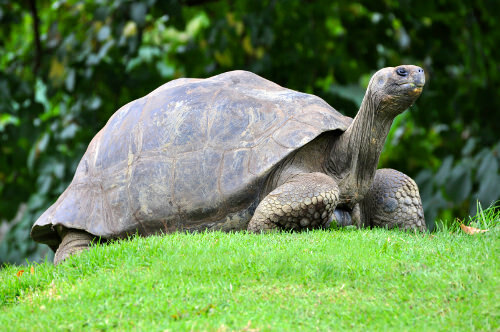 Some animals have extraordinarily long lifespans. 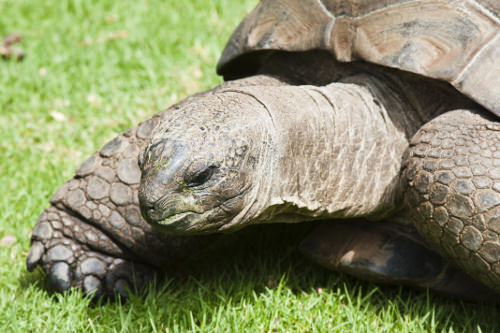 Animals like turtles and certain birds can survive for several several decades in captivity. 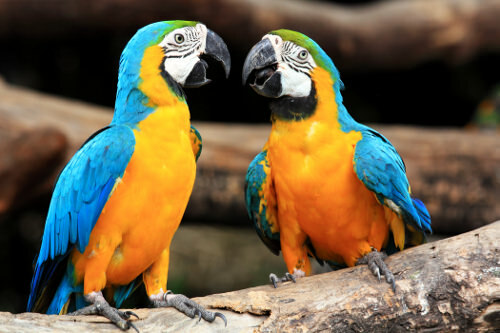 For example, parrots can live as long as the average human being and giant tortoises can live to be well over 100. Caring for these animals is a commitment that should not be taken lightly, as they will be aging right alongside you. You should realize that no matter how much you might like your pet, some exotic animals can be very temperamental. There’s a reason why some animals make better pets than lions, tigers and bears. Remember that the less domesticated the breed or species is, the more likely it is that you’ll have to deal with displays of aggression. Regardless of whether you’re considering a mate for your pet or not, you should know what to expect when Mother Nature steps in. 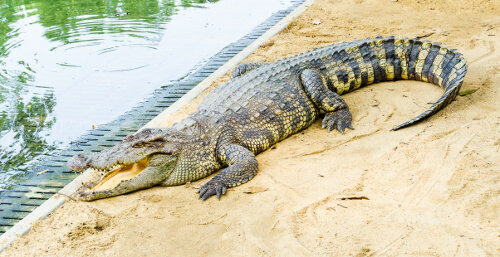 For example, alligators will not normally undergo any major behavioral changes. However, males have been known to become quite territorial during mating season. If you have more than one, you can expect an occasional confrontation. Some exotic animals carry viruses and bacteria from their native habitats that can be very dangerous for humans. 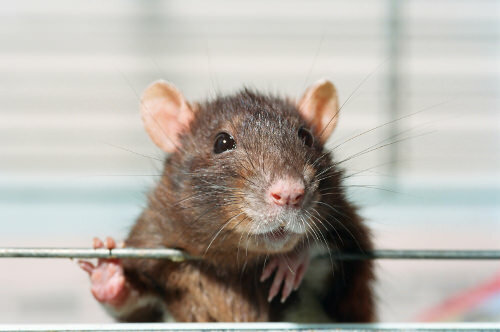 Hantavirus is an example of a deadly viral infection that’s spread by mice other rodents in their droppings and bodily fluids. Droplets containing the virus can reach the air, where people may breathe them in and become infected. Other deadly viruses spread by exotic animals include tularemia, avian flu and monkeypox. How much space are you thinking of providing for your unusual pet? You might have the right type of enclosure for it, but does it have room to run around and exercise? Although this can be an issue for animals of any size, larger animals need lots of space and just because you have a cage that your large cat fits in doesn’t mean that it’s getting the exercise required for optimal health. 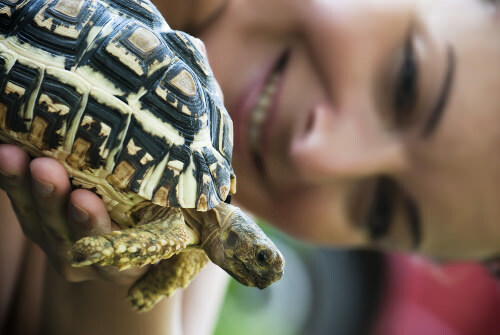 Sadly, many exotic pets will die not long after they’re acquired, due to inadequate care. First-time owners may not have the knowledge necessary to take on this type of commitment. Legality, temperament and veterinary care are just a few of the things to consider if you want an unusual pet. No matter what type of animal you decide on, be sure to do some research on all the points mentioned above. Remember, they’re living creatures with needs that are often similar to our own and they should never be treated like mere showpieces to impress your friends.